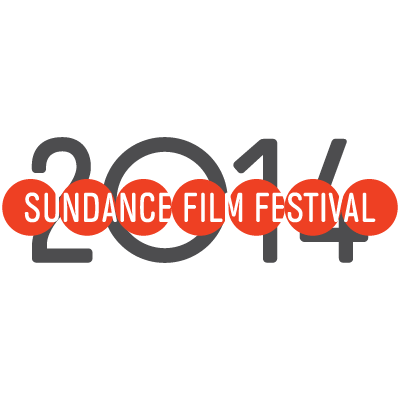 The future for the Sundance Film Festival . . . | LeBaron & Jensen, P.C. The future for the Sundance Film Festival . . .
Each year, the Sundance Film Festival grows in popularity, bringing flocks of folks from around the globe to Utah’s doorstep. Those attending the film festival, including locals, find it increasingly difficult to score highly sought after tickets. This issue brings attention to the need for new venues in which to screen new films, to accommodate the increasing numbers of movie goers. Cue Architectural Nexus and the future Utah Film and Media Arts Center. Thanks for reposting this post from the Nexus blog!